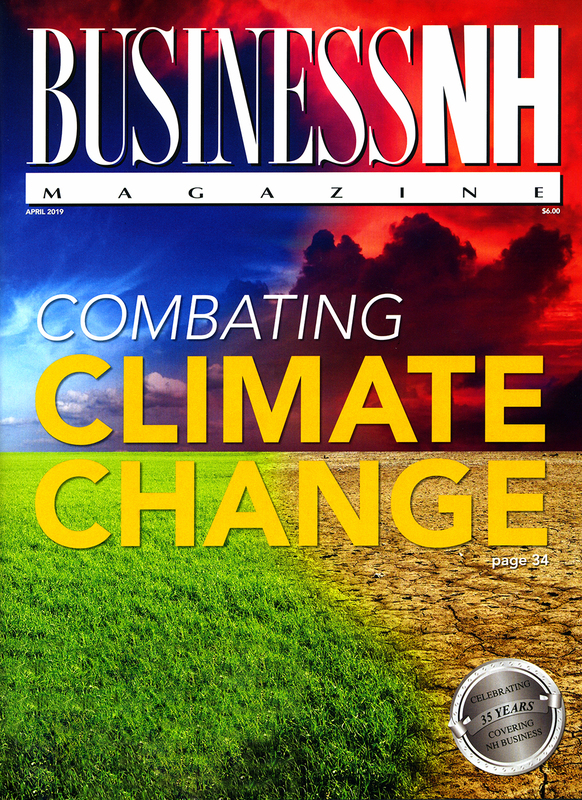 Business NH Magazine recognizes the top women-led businesses in NH. 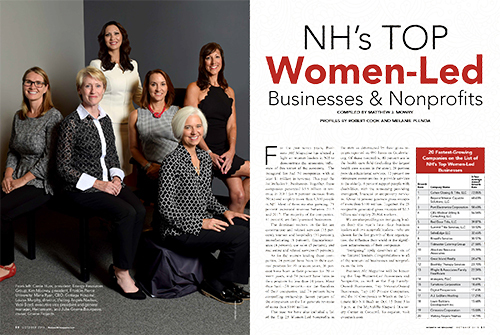 We compile a list of the top woman-led businesses in NH in the November issue.Companies are ranked by annual gross sales. We recognize fast-growing woman-led companies and profile intriguing female leaders. We started the list of NH's Top Women-led Businesses six years ago to demonstrate the economic influence of this sector on the economy. Applications for this year are available online only and are due Aug. 16. Mechanical contractor specializing in power plant repair an maintenance. Publisher of professional resources and a provider of educational services for teachers. Private-duty nonmedical home care services for elderly clients.